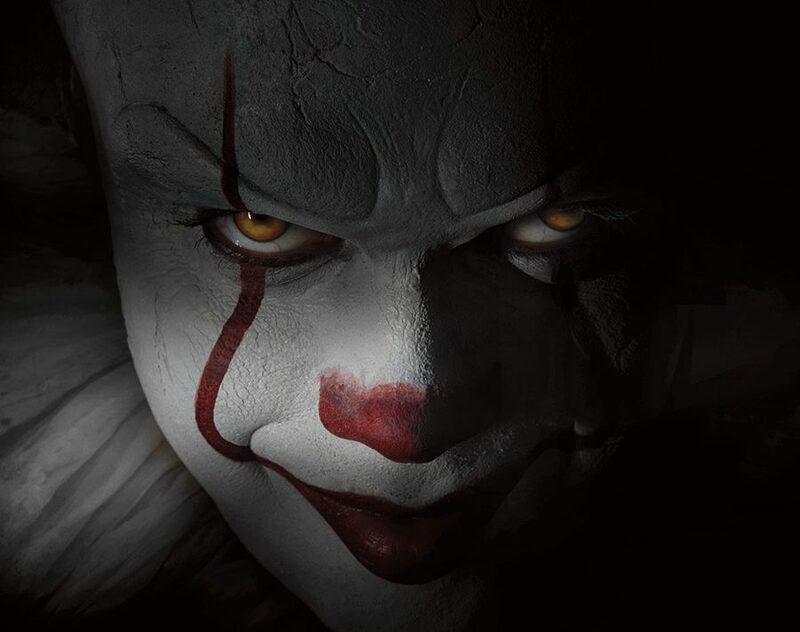 Pennywise the clown is back to terrify a new generation of kids in this year’s new feature film remake of the classic Stephen King novel It, and the first official teaser trailer has just emerged from the sewer for you to check out. When children begin to disappear in the town of Derry, Maine, neighborhood kids band together to square off against Pennywise (Bill Skarsgård), an evil clown whose history of murder and violence dates back for centuries. Of course, the original TV miniseries adaptation of It premiered on Nov. 18 and 20, 1990, starring Tim Curry as Pennywise. It was directed by Tommy Lee Wallace, editor/production designer/part-time Michael Myers of John Carpenter’s Halloween and director of Halloween III: Season of the Witch. Pennywise returns when It opens in theaters on September 8. Check out the teaser trailer and first poster below!